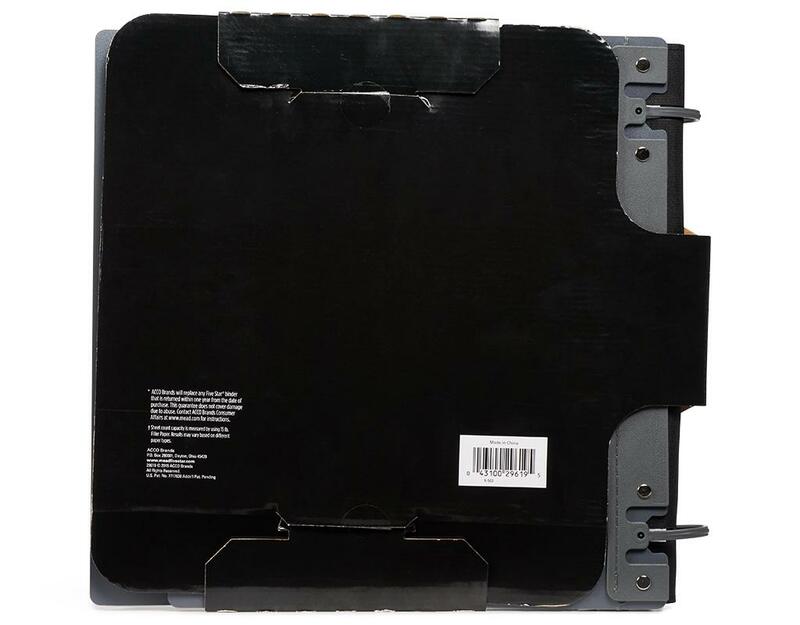 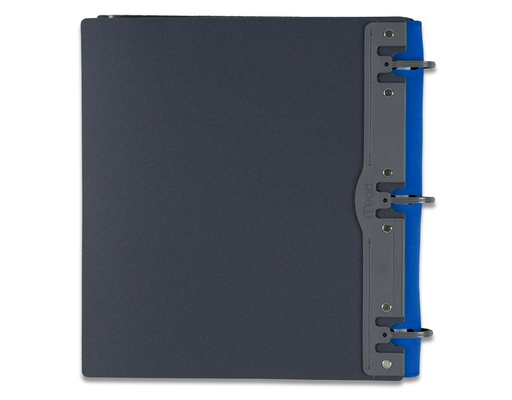 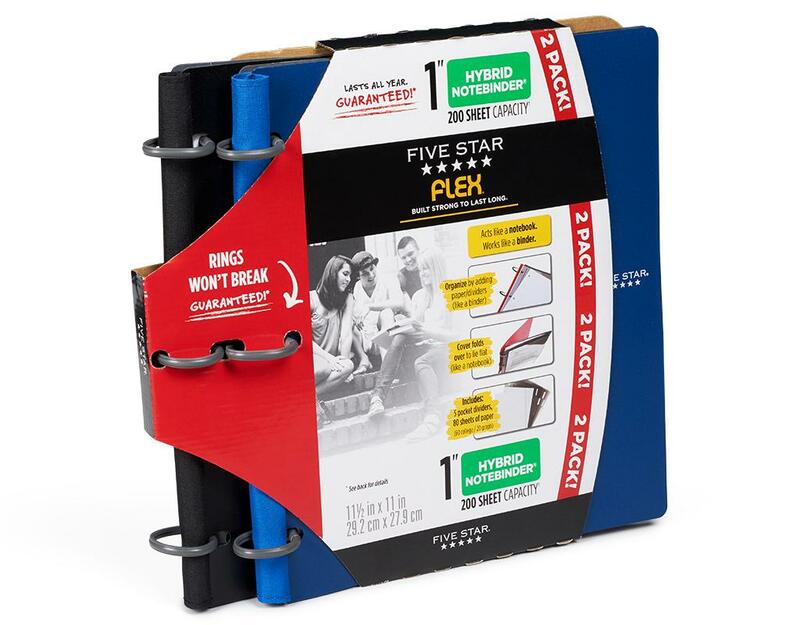 The long-lasting, plastic covers fold back to lie flat like a notebook and the flexible TechLock ring lets you add and subtract what you want, like a binder. 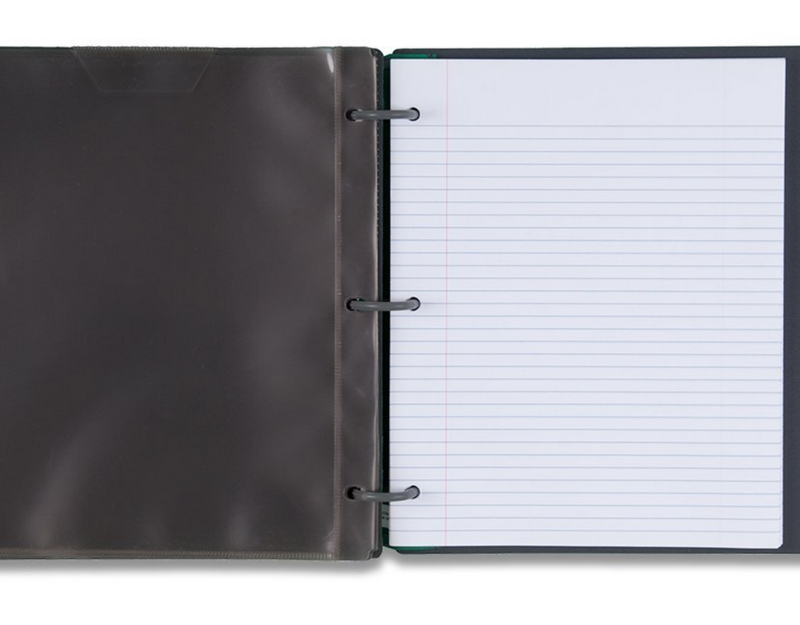 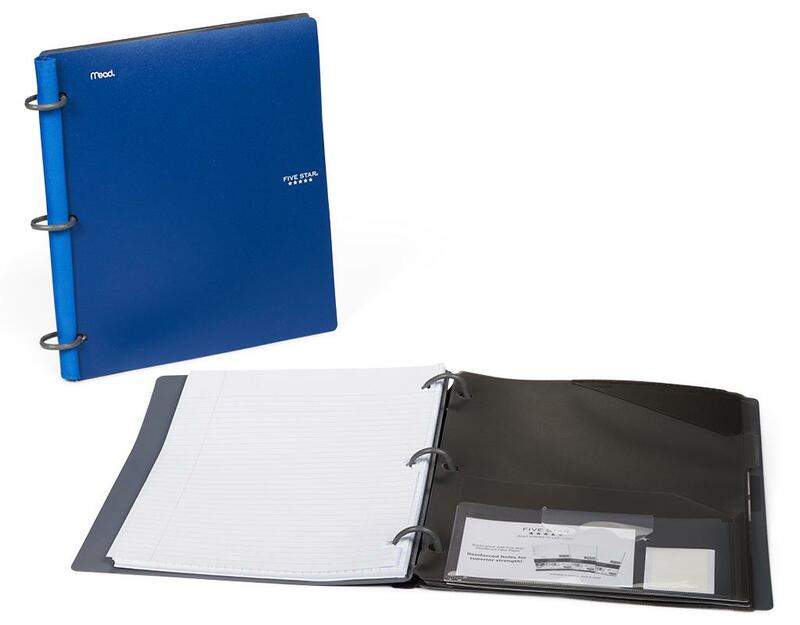 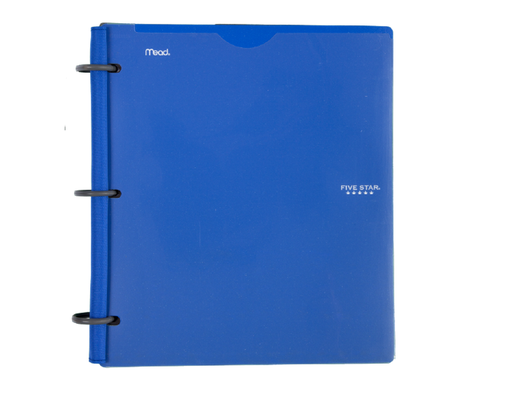 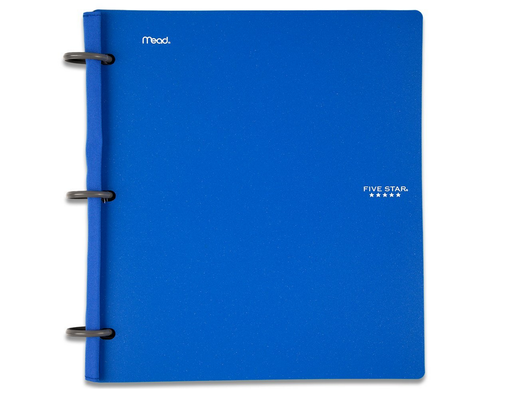 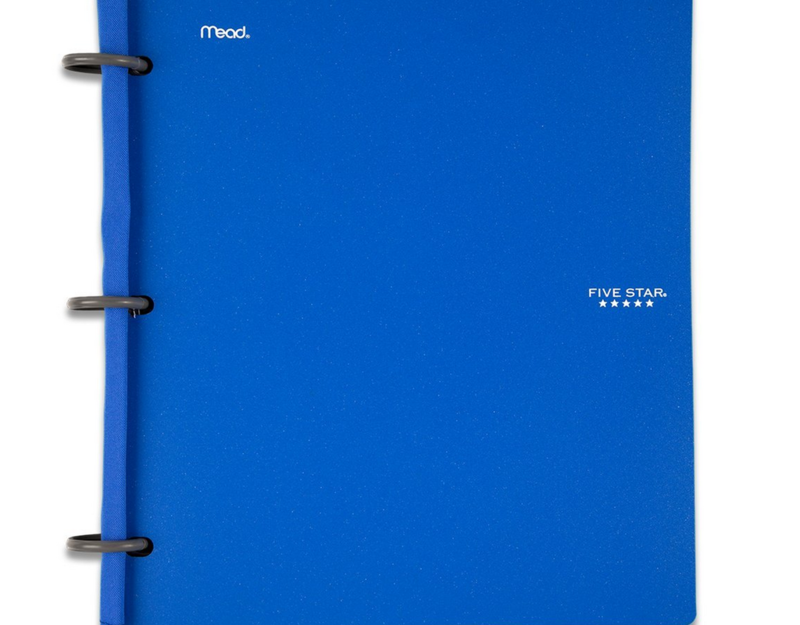 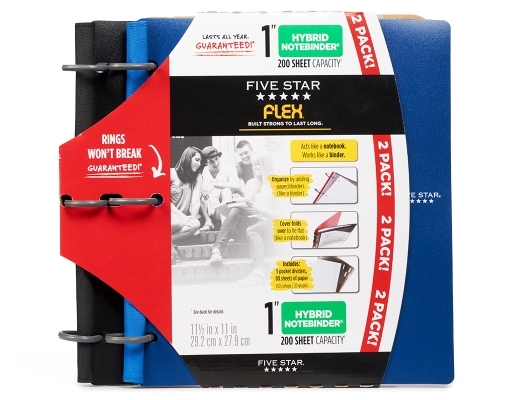 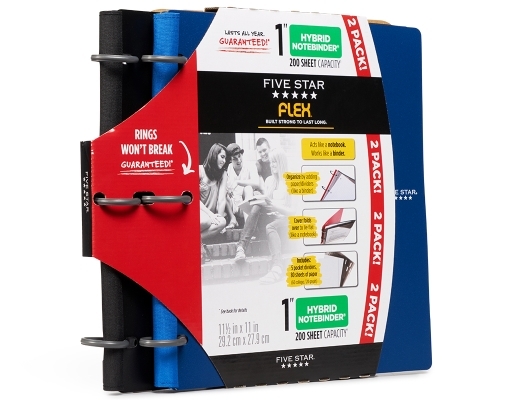 Pack includes 2 Flex Hybrid Notebinders with 5 tabbed dividers and 80 sheets of paper in each Notebinder. 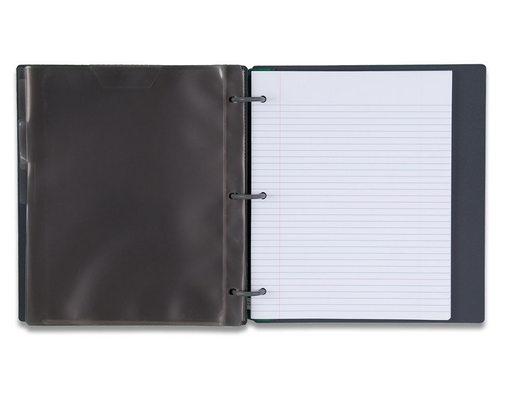 Acts like a notebook, works like a binder. 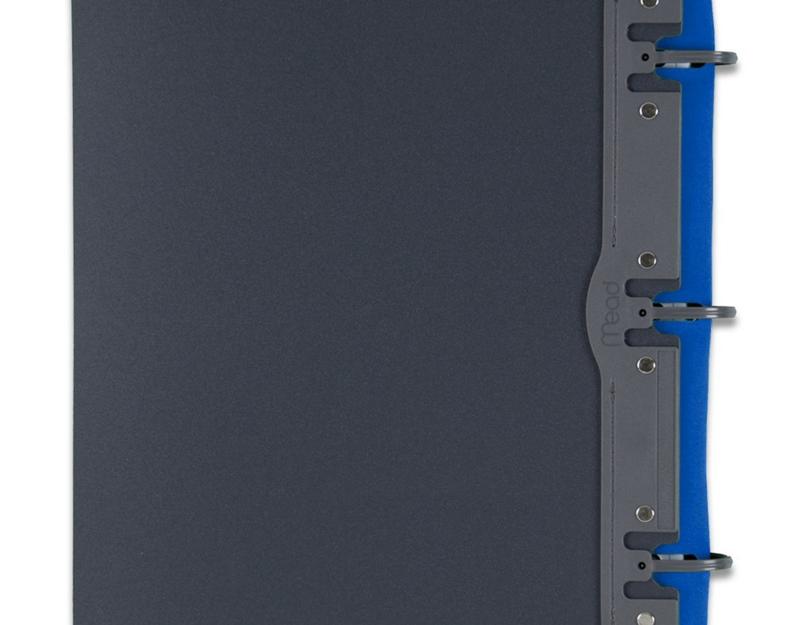 Features TechLock rings.